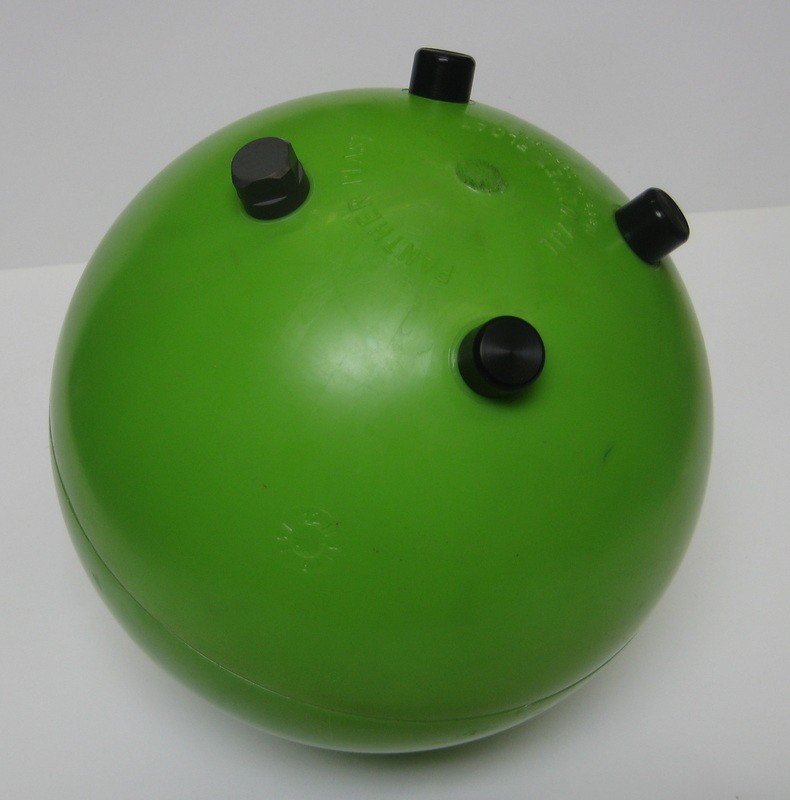 These 10” OD spheres work to 1,000m, providing a low-cost pressure case alternative. 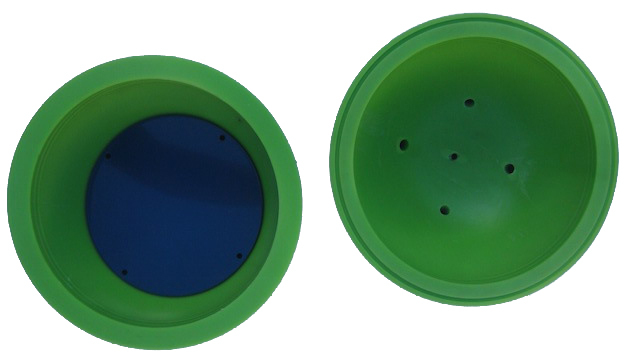 They come standard with an o-ring face seal, three tapped connector ports with blanking plugs, a self-sealing purge port and vacuum adapter, and two interior mounting rings and plates. They may be mounted in a number of ways including SS hose clamps, clamping rings, or bonded exterior rings. ​Polystyrene may be drilled, tapped, spotfaced, solvent bonded, adhesive bonded, or thermally welded. The 10” Instrument Housing and Flotation spheres are assembled into a Global Ocean Design BL-100 Nanolander frame (G-161).